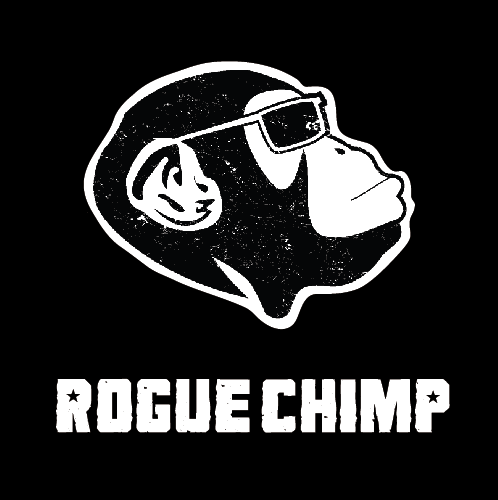 Rogue Chimp — Rogue Chimp Embark, Physical CD! Rogue Chimp Embark, Physical CD! Grab our physical copy and receive a free sticker!